Within the Kazeli CRM, there are 2 distinct views allowing you and your business to gain the most insight from every interaction from your employees and existing or potential customers. The Contact view provides a one stop glance at the entire history with a contact enabling your organization to further strengthen and build a more meaningful relationship. From a single window pane, your entire organization is able to create an email in free form or using customizable email templates, view all the related activities, a complete history of emails sent to/from that contact, online purchase history, opportunities lost/won/pending, projects open/closed, pages they’ve visited on your website and how long they spent on each page, to name a few. The Project/Opportunity view provides a one stop glance at the entire history and on-going activities with that Project or Opportunity enabling an organization to automatically give relevance to activities and communication associated with it. 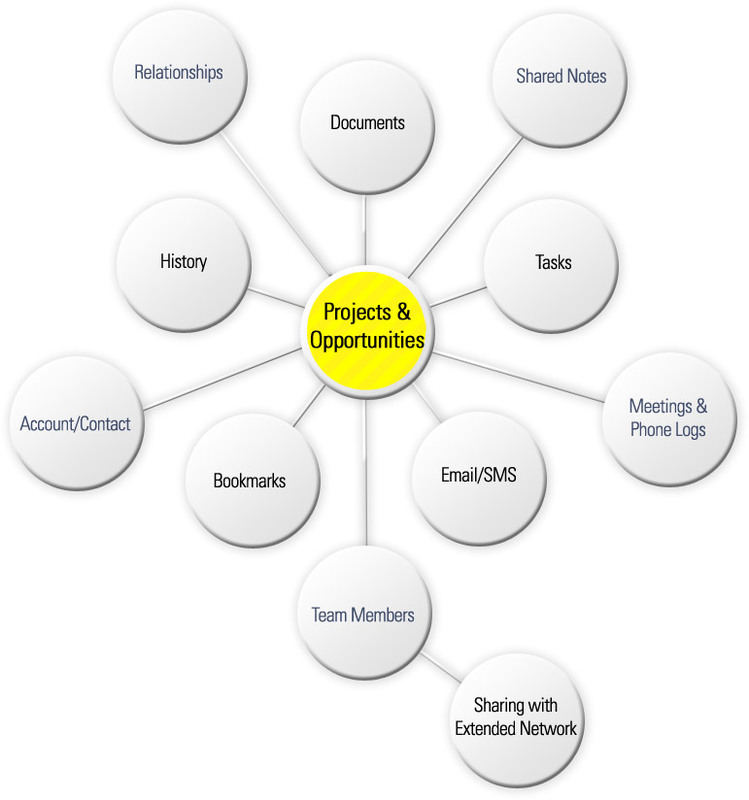 Like the contact view the user is able to view all activities related to the Project/Opportunity including documents, bookmarks, emails, but also allow everyone on the Project/Opportunity team to view the same. Since the software is web-based any team member from anywhere in the world can collaborate on the project in real-time. By searching our Extended Network, it allows users to share with anyone else that is also a Kazeli member. This becomes invaluable when working with part-time consultants and freelancers outside the office. The interface for the Kazeli Web Office has been optimised for speed and efficiency. The entire contact search, listing, and contact information is in a single large popup window, which allows a user to quickly search, edit, and take notes on a Contact without interrupting their work. They can be in the middle of uploading a document to a Project and still take notes on a customer who just happened to call. All fields are available for editing which allows users to quickly edit contact information without having to reload the page. From the contact screen the user can quickly create notes relating to the contact or send an email. They can choose from pre-formatted email templates. 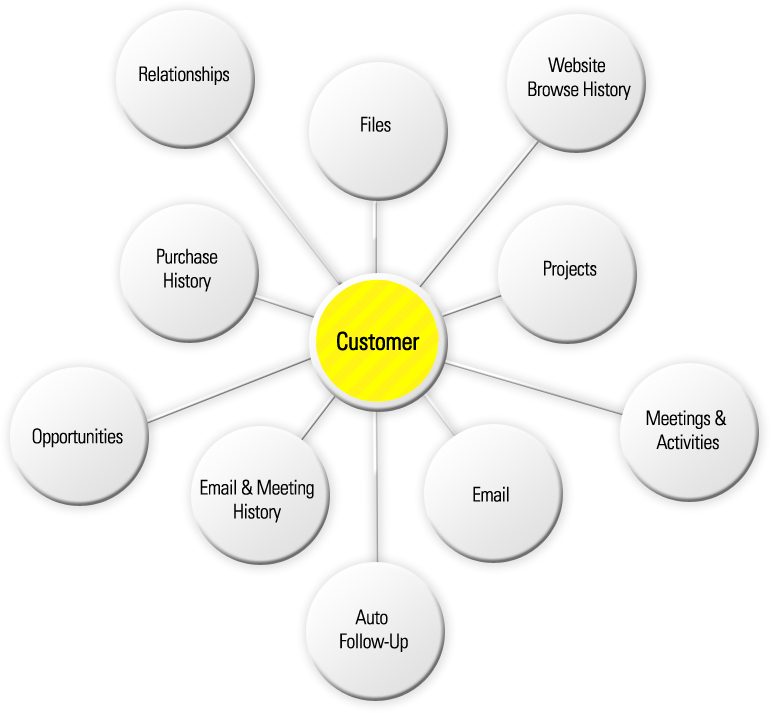 A user may create and assign a relationship known as a tag to one or more contacts, which are then grouped and searchable within the system.